Welcome to Rosen Inn International’s new website! The look and feel, navigation, and content on the site changed to better serve you. there are many benefits to staying at Rosen Inn International. Our website explores most of those perks. As for this blog, we’ll explore what draws visitors from around the world to Orlando. 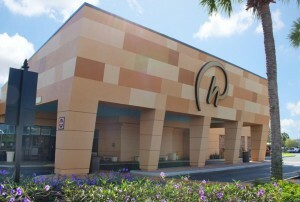 We’ll cover events going on city-wide, at the theme parks, and at this and other Rosen hotels. We’ll also report on other festivals and major events that draw locals and visitors alike. We love the fact that Orlando is a vacation destination for visitors from all over the world. It’s exciting and thrilling! Add to that our strong belief that you would have the best hotel experience with us. Please check back soon to learn about hot summer parties, new attractions, and restaurants opening nearby.